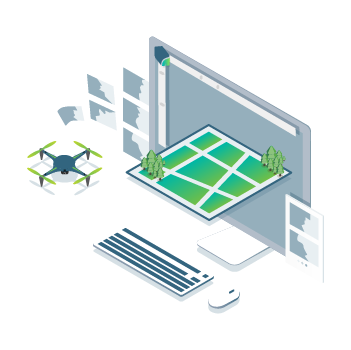 Collect images using a drone and any standard RGB or a selected multispectral camera like Parrot Sequoia+ and MicaSense RedEdge. You can also use a selected thermal camera like FLIR Vue Pro and	DJI Zenmuse XT. 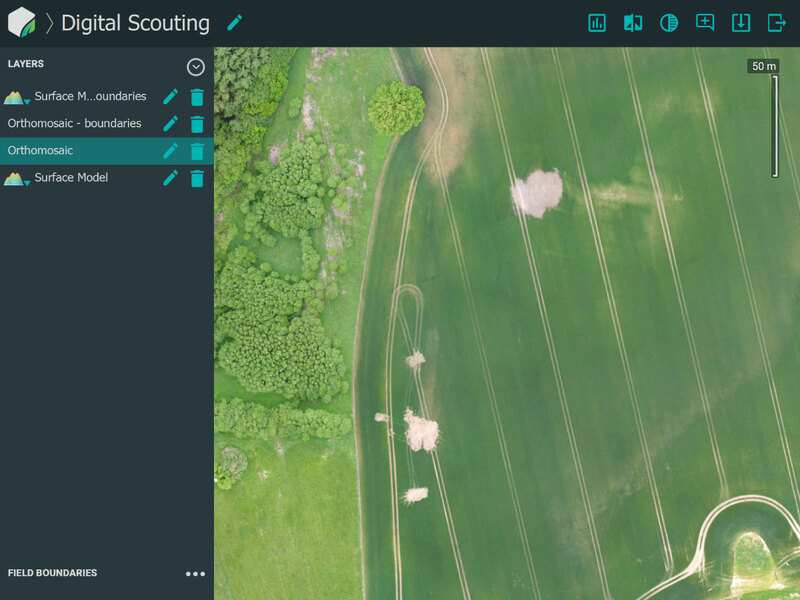 Use our Pix4Dcapture app to easily plan and control your drone flight for optimal mapping. 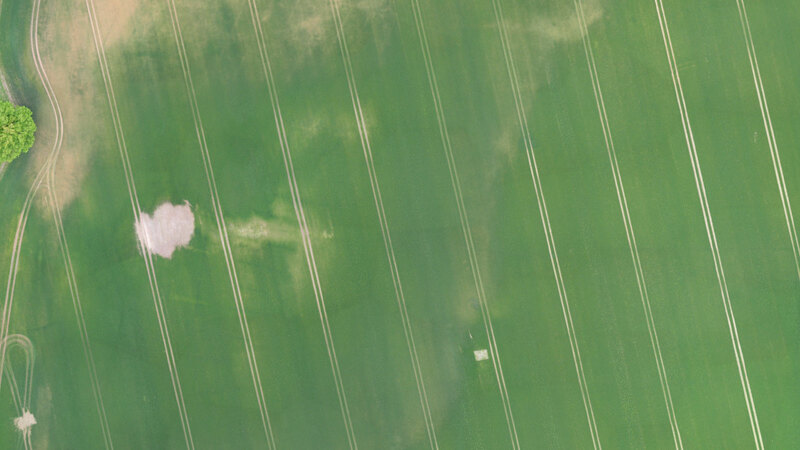 Process any field imagery locally or in the cloud, with the new instant processing agriculture software and get your farm maps 10x faster. 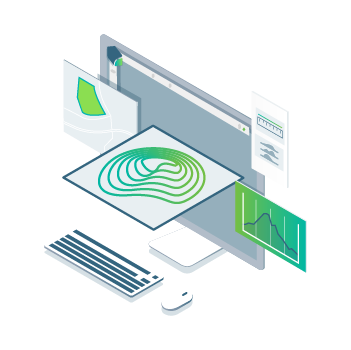 Generate precise orthomosaics, digital surface models, index 3D maps, zones and accurate prescription maps. 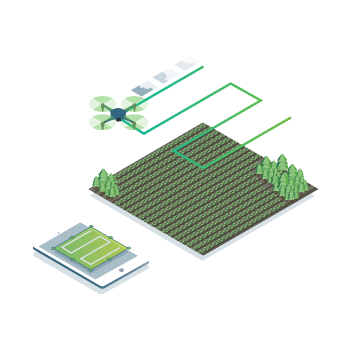 Trim your fields to a desired field boundary to create more targeted outputs. 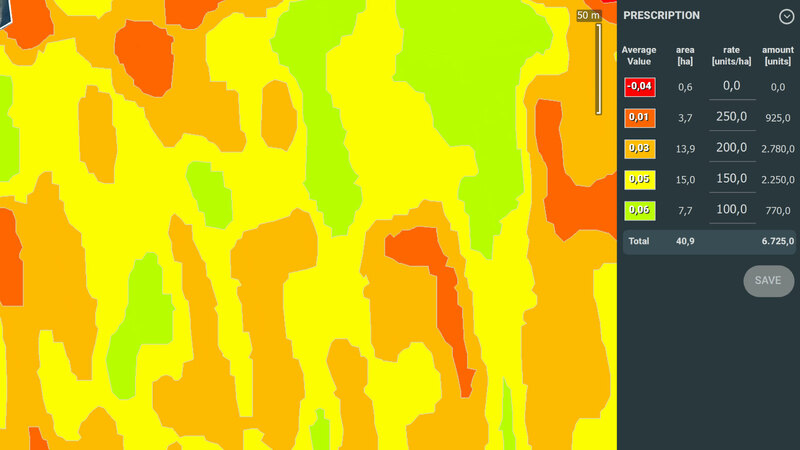 Visualize and understand your crop growth stages and stress levels. 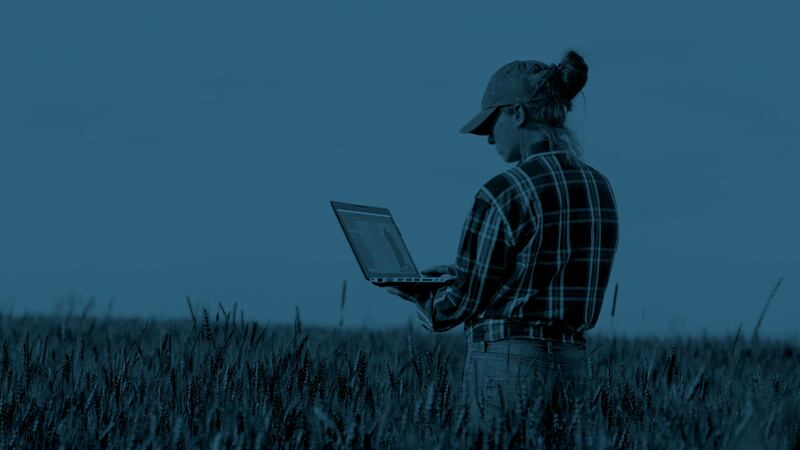 Analyze and compare different layers of information for a full insight of your yield performance and use them to increase crop production and reduce costs. 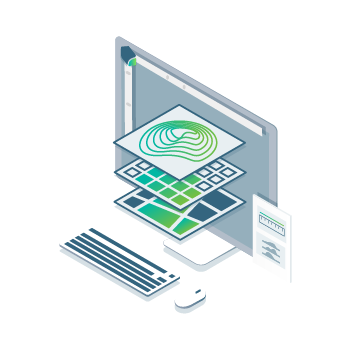 Share your field maps and insights instantly with all project stakeholders and team members for seamless collaboration. 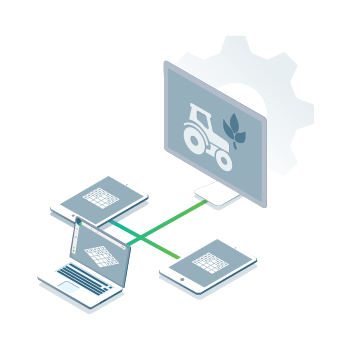 Download all outputs, results and insights and import them into the Farming Management Software of your choice in various industry standard formats. 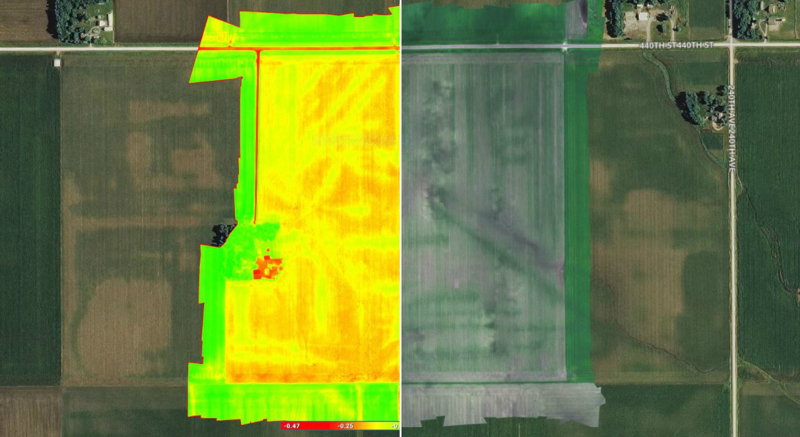 Convert full resolution images of your field into consistent and comparable accurate 3D maps and models throughout the season. 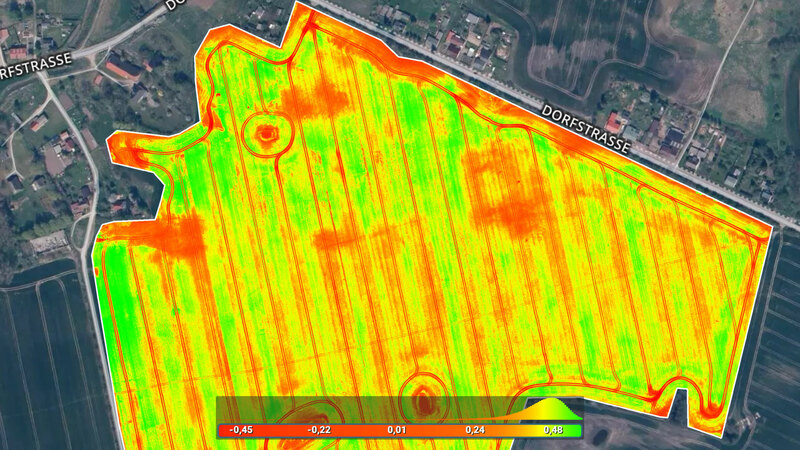 With the new instant processing engine, generate and share high-resolution maps while you are in the field. 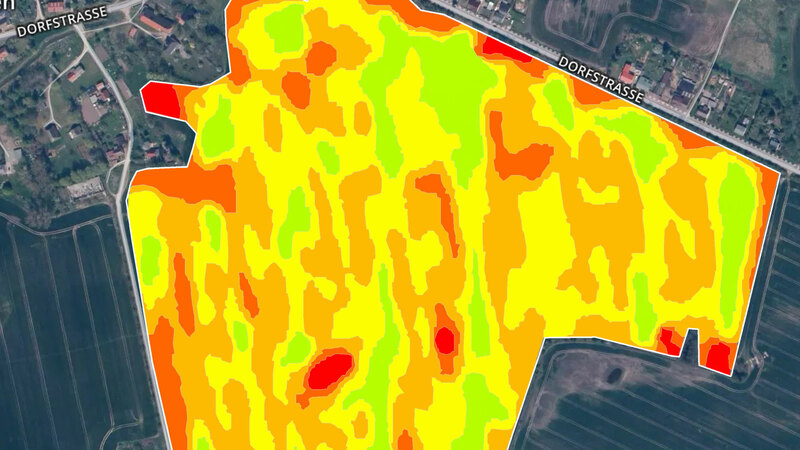 Optimize your crop yields and workflow with uniquely designed tools and applications for precision agriculture mapping.  In this free, on-demand webinar, we’ll share how Pix4Dfields can be used with MicaSense RedEdge and go in depth into the analysis and interpretation tools Pix4Dfields offers. 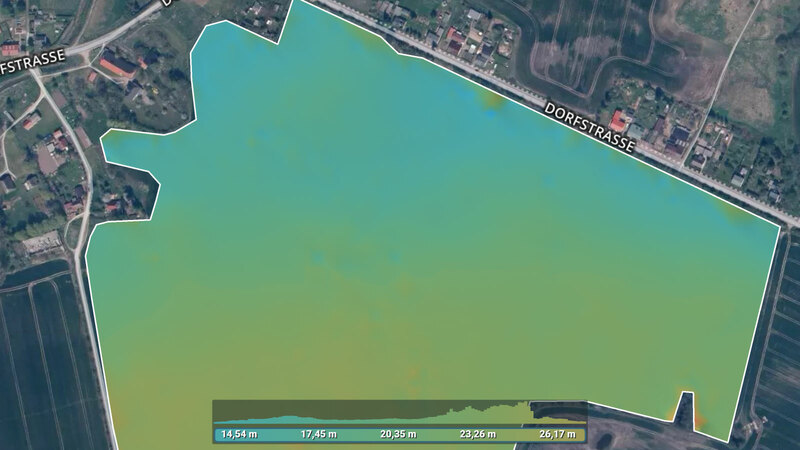 Generate maps instantly while in the field with the new processing engine. 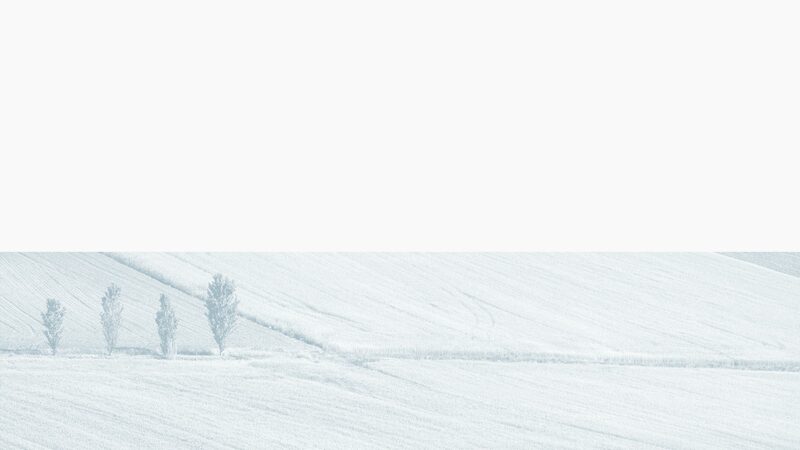 No internet required. 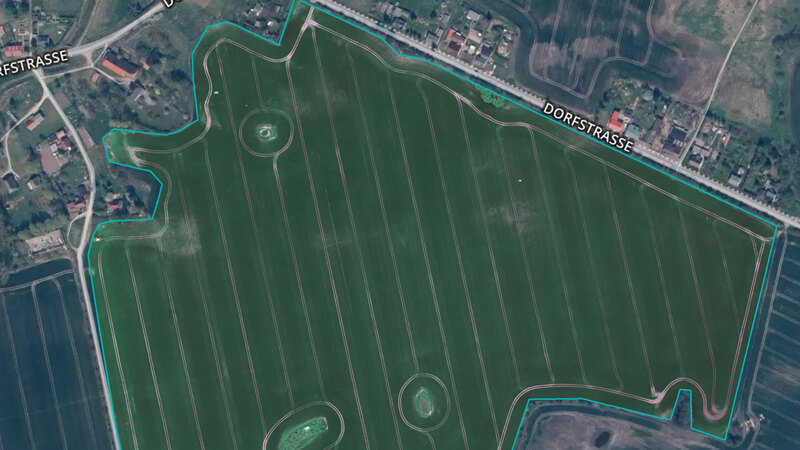 Import images from any drone, collected with standard RGB or selected multispectral cameras. 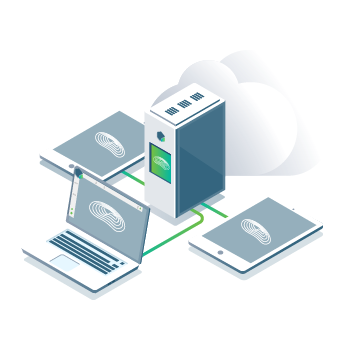 Get access to demo data, feature explanations and more.  Have a question about Pix4Dfields?  Learn more from our FAQ.